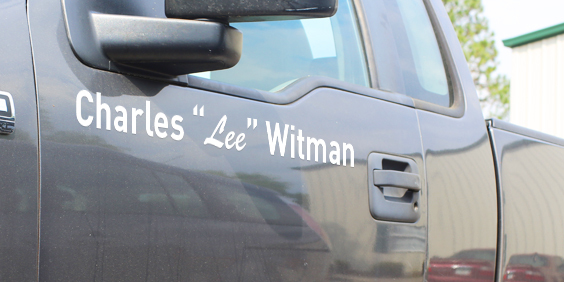 Vehicle lettering is an affordable way to advertising your business or to comply with DOT vehicle registration letters. Whether you need to create more brand awareness or simply want to ensure that your fleet is compliant, our online design tool makes it easy for you to render your vehicle signage in minutes. Affordable so you can save money. 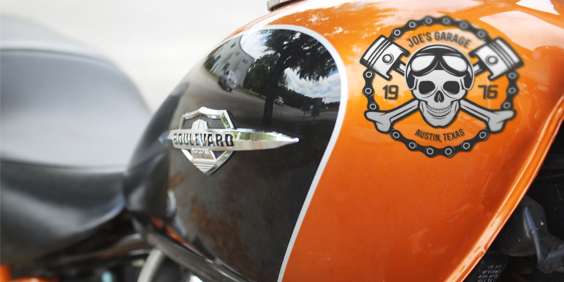 Custom vehicle decals are a great way for you to display your company's image wherever you drive. They are a great addition to custom vehicle lettering and they can create a high visual impact that potential customers will not miss. Our online design tool makes it easy for you to create and produce your custom vehicle signage in minutes. Premium and reflective also available. Static cling decals give you the benefit of being able to re-position your decal on a window while at the same time maintaining the image quality that your company has worked so hard to build. 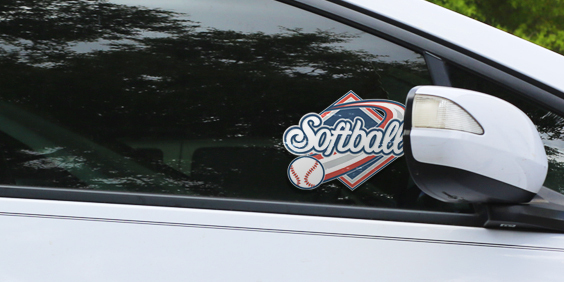 Use our online design tool and design your automobile window cling decals easily and in minutes. Easy to re-position and can be used multiple times. Can be custom cut to shape.